Administrative services are available Monday through Friday from 8:00 AM to 5:00 PM with the exception of City-recognized holidays. Requests for information may be made in person, via telephone, mail, fax or email. Payment is required prior to receipt of information. 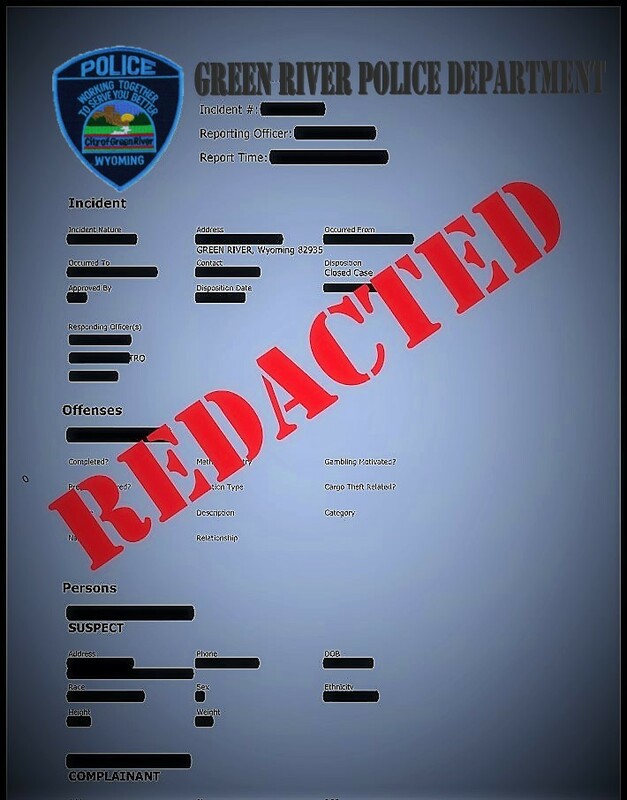 Anyone requesting a copy of a crime report or accident report should contact GRPD administrative services. Please note, not all information may be released per federal and State guidelines. Please provide as much information as possible regarding the incident for which the information is being requested when completing the Report Request Form (e.g., date(s), location(s), name(s) of person(s) involved, etc.). This information will allow us to locate the requested information much more quickly. Anonymous requests will not be processed. Crime reports will be released with City Attorney or County Attorney approval only, and the process for obtaining this approval may take extra time. Reports will be released only after receipt of payment. *Video DVD- $25.00 per disc.